By government setting a floor on the wage that an employer is permitted to pay, individuals whose employment value falls below that wage simply will be unemployed. Republican presidential candidate Michele Bachmann has drawn some media flak about her views on the minimum wage. She has said that the minimum wage is a bad idea and that getting rid of it would bolster employment. 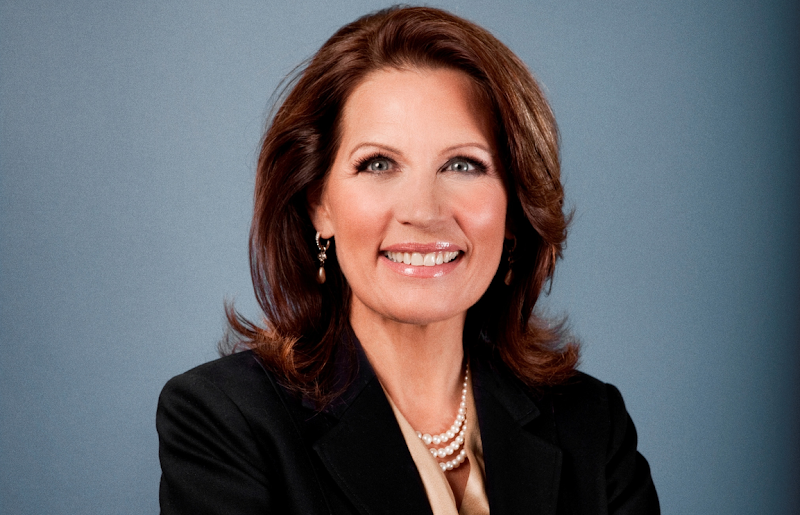 Despite a considerable body of academic literature and a whole lot of common sense that supports Bachmann's view, some reporters seem to have a hard time with it. A Washington Post columnist blogged about a recent exchange between Bachmann and a morning talk show host on this subject with the headline: "Michele Bachmann's radical position on minimum wage." Here we sit today with over 9 percent unemployment, two and half years after enactment of the largest government stimulus-spending bill in our nation's history. There are a million fewer Americans working today than when the stimulus was passed. Yet, I recall no Washington Post or New York Times headline which read: "Obama's radical idea to borrow a trillion dollars to create jobs." I made the point in my book "Uncle Sam's Plantation,'' originally published several years before Bachmann arrived in Washington, that the minimum wage, like most government programs targeted to low income Americans, hurts the very communities it purports to help. Rather than generally lifting wages at the bottom end of our work force, which is the supposed objective of the minimum wage, it simply creates unemployment. A wage of $6.50 an hour, 75 cents less than today's minimum wage, isn't much, but it's a lot more than zero. The last round of federally dictated minimum wage increases occurred just as we entered the last recession. So its perverse effects were magnified. The minimum wage was increased in three steps from $5.15 an hour before July 2007 to $7.25 an hour in July 2009. When the first increase occurred in July 2007, black teenage unemployment was at 30 percent, 25 points higher than the then 5-percent national unemployment rate. After the last increase to $7.25 an hour went into effect, black teen unemployment reached 50 percent, 40 points higher than the national rate. Regarding the impact of minimum wage increases over this period, Michael J. Hicks, the director of the Center for Business and Economic Research at Ball State University observed, "Instead of hiring a dozen teens to work a popular summer restaurant or theme park, a company would hire six or less. Instead of filling positions that required no skills, companies were making due with what they had. In the long run, this hurt young, unskilled workers." A study from this Center estimates that the minimum wage may have led to elimination of 550,000 jobs. This is one study, but there are others. And there are many economists of note, including Nobel Prize winners, who have written about the perverse effects of the minimum wage. Economics has been called common sense made difficult. In the case of the minimum wage, you don't need fancy models to draw the logical conclusion of what to expect. Just think how any business owner will behave when the government sets a floor on how much he or she can pay workers. It's obvious that those at the bottom of the scale will get shut out. It should be equally obvious that those shut out are the same ones that in all likelihood have dropped out or will drop out of school and whose life can be changed dramatically by having the opportunity to work and acquire skills and build a resume. If there is anything radical about Michele Bachmann's stand on the minimum wage, it's not what she has said, but that she has had the courage to say it.